Hokey’s Business Card – GHOST PARTY! 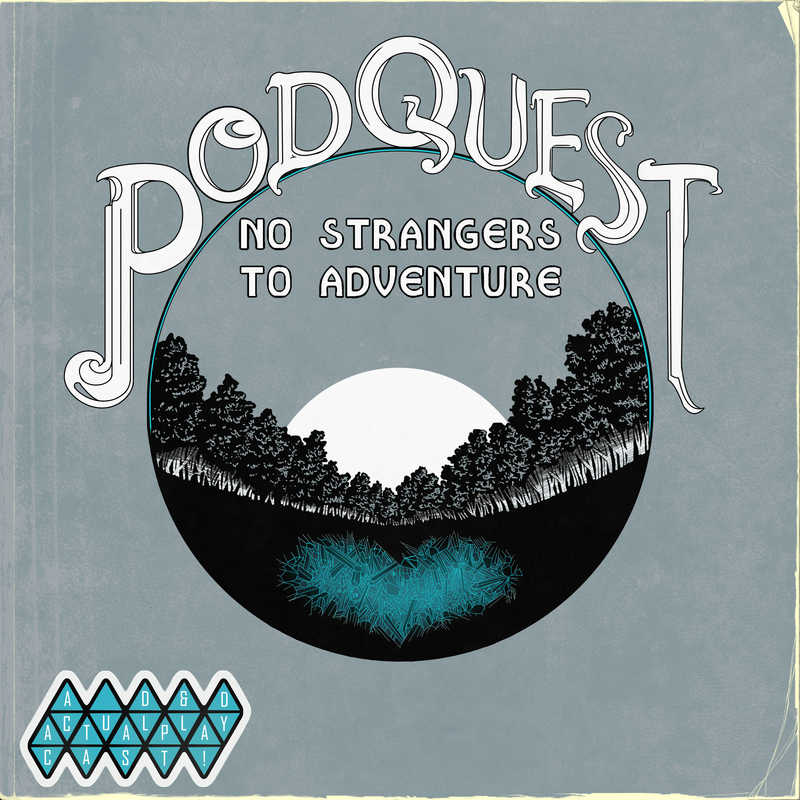 This is an item/map that is introduced in the sixth episode of Podquest: No Strangers to Adventure. This post will DEFINITELY SPOIL some things if you haven’t already listened to the first part of chapter one, Baenum Bandits! 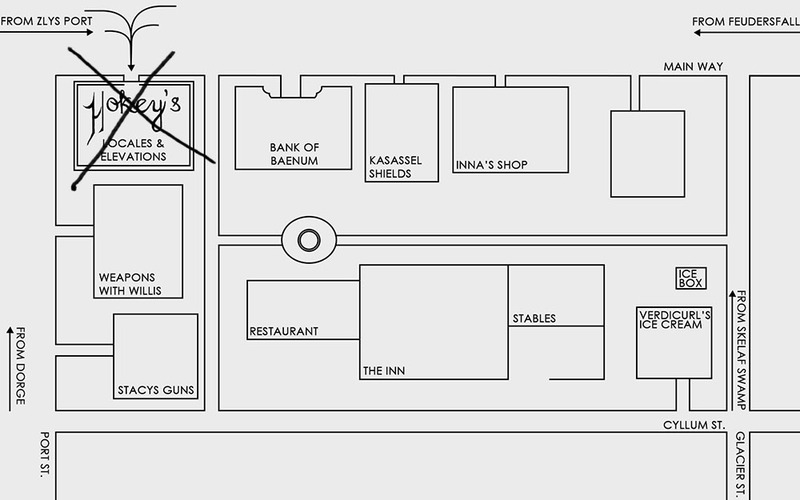 Being the real professional that he is, Hokey couldn’t bear to know he just handed out an incorrect map to prospective customers. Even though it became incorrect just a minute earlier. Poor Hokey. What a professional. 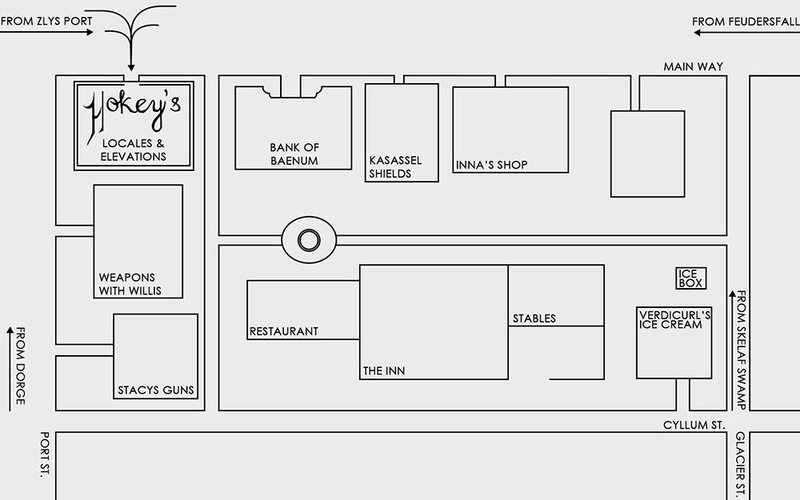 Pingback: Baenum Bandits: Diagram of a Heist – GHOST PARTY!